What are seed banks and why should seeds be preserved? At the base of all our food is the seed, and without it, the world would go hungry. The mapping of plant species has thrown up a whopping (approximately) 40,000 known plant species on earth – and it does demand a diverse variety of seeds to satisfy nutritional and environmental needs. Seeds hold the power to regenerate species, promote biodiversity and enable ecosystems to adapt to an ever-changing world. These are primary reasons why it’s necessary to preserve the seed, and it is this need through which the concept of ‘seed bank’ emerged. A seed bank is thus defined as a place where seeds are stored in order to preserve genetic diversity – and so it is a type of gene bank.A fascinating fact about seeds and their preservation is that seeds may be viable for hundreds and even thousands of years. The oldest carbon-14 dated seed that has grown into a viable date palm was recovered from the excavations at Herod the Great’s palace in Israel, and is about 2000 years old! Also, there are many plant species that were in use a century ago, and are not grown as frequently today. Seed banks offer a way to preserve that historical and cultural value – in that sense, seed banks are like seed libraries that contain valuable information about evolution strategies of plants. It prevents the loss of genetic diversity in rare plant species. In most seed banks, the seeds are also available for research that benefits the public, and so are publicly funded. Plant breeders too often need genes to increase yield, disease resistance, drought tolerance, nutritional quality of plants used in agriculture. That is why, by protecting this small but important resource, seed banks provide valuable service to the world. Just like every other thing, seeds too degrade with time. It is difficult to predict how long a seed will remain viable, so reputed seed banks monitor germination potential during storage. When seed germination percentage decreases below a threshold limit, the seeds need to be replanted, and a fresh round of seeds harvested for another round of long-term storage. Seeds are living creatures; and to keep them viable over a long period of time, storage moisture and temperature needs to be adjusted appropriately. In order to set acceptable norms for international seed banks, the FAO of the United Nations, and a consultancy group called Biodiversity International, have jointly developed a set of standards. One of the biggest challenges in storage and preservation of seeds lies in knowing what to store in a seed bank. Relevance, provision of useful genetic diversity and accessibility to the public are the main criteria followed here. Collections also need to be efficient – that means avoiding duplications. The next biggest challenge is to keep seeds alive for hundreds of years. While certain type of seeds can do with conventional storage protocols, there are many seed types that must be stored using non-conventional methods. Fortunately, technology in this sector is rapidly advancing; and it needs to be aided by local infrastructure. Let’s look at some major seed banks of the world and how they are helping preserve biodiversity and providing valuable services to the environment. There are several world-famous seed banks as well as smaller, home grown ones – but look closely, and all of them are driven by a guiding philosophy and mission that goes beyond just storage of seeds. The Kew’s Millennnium Seed Bank Project, Wakehurst, England, aims to conserve 25 percent of the plant species on earth in the form of seeds, and currently holds 10 per cent of the seeds of the world’s plant species. The Royal Botanical Gardens first started collecting seeds formally as a seed bank in 1898 with focus on collection of seeds from environments that are most vulnerable to climate change. It also carries out educational outreach in rural regions of Africa, promoting projects from nutrition to forestry to sustainable agriculture. Navdanya: Environmentalist Vandana Shiva’s dedication to protecting seed diversity began in 1987, and she created Navdanya, an agricultural research centre in Uttarakhand, India, that seeks to protect biodiversity and the livelihoods of small farmers. Thus far, Navdanya seed bank has conserved around 5,000 crop varieties, with the primary focus on preservation of grain species. Also, this seed bank preserves only unpatented seeds. Rather than functioning as a centralized system, here the responsibility is distributed and functions as 54 community seed banks that Navdanya piloted. Its rice varieties alone add up to 3,000. Navdanya also spreads agricultural information through educational campaigns. The Svalbard Global Seed Vault in Norway aims to preserve seeds for long periods of time and it requires extremely cold temperatures. That’s why it is located in the deep permafrost covered mountains of Svalbard; built from the remains of an abandoned mine. 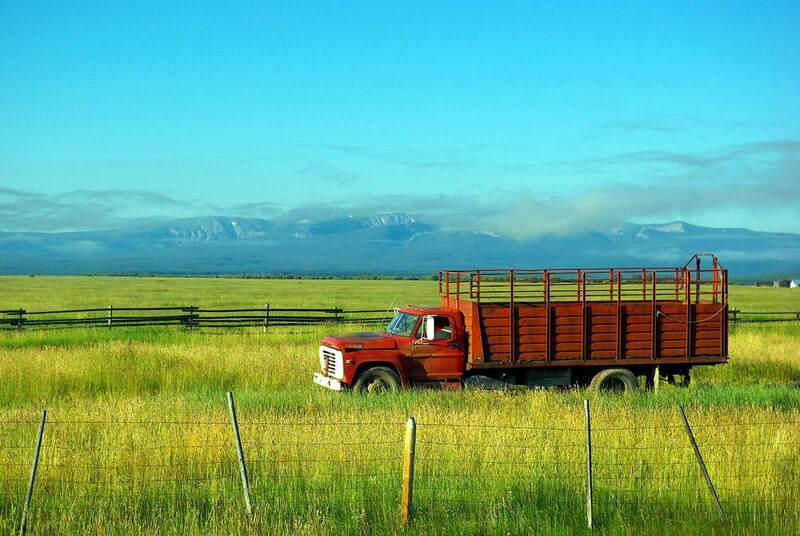 Funded primarily by the Bill and Melinda Gates Foundation, its aim is to permanently protect agricultural and plant biodiversity. It currently houses 430,000 specimens, and has the capacity for 4.5 million seed samples. This seed vault has really been at the forefront in environmental problem solving and innovation. It often hosts events related to food security and climate change. National Centre for Genetic Resources (NGCR), Colorado, is located on the campus of Colorado State University. It’s one of the world’s largest gene banks, and it preserves both seeds and various types of germ plasms, or collections of genetic information. The aim is to ensure that genetic traits of the stored plants and seeds are maintained over time, and do not change as reproduction occurs. The NGCR also carries out a lot of work in genetic research and agricultural development. Vavilov Research Institute (VRI), Russia: When it comes to botanical studies, Russia brings with it a rich history that includes plant management, disease control, and the recording of plant varieties. Set up in 1924, the VRI has expanded into 12 research stations across Russia and houses about 60,000 seed varieties, with 250,000 plant specimens housed in the herbarium. In India, the Beej Bachao Andolan – Save the seeds movement began in the 1980’s in Uttarakhand, under the leadership of Vijay Jardhari. Through this movement, seed banks were created to store native varieties of seeds. Today we see this practice taking root is other regions too. Farmers have started preserving indigenous seeds and growing them; thus reducing their dependence on hybrid seeds from seed companies. Farmers across villages and regions exchange seeds and cultivate them. 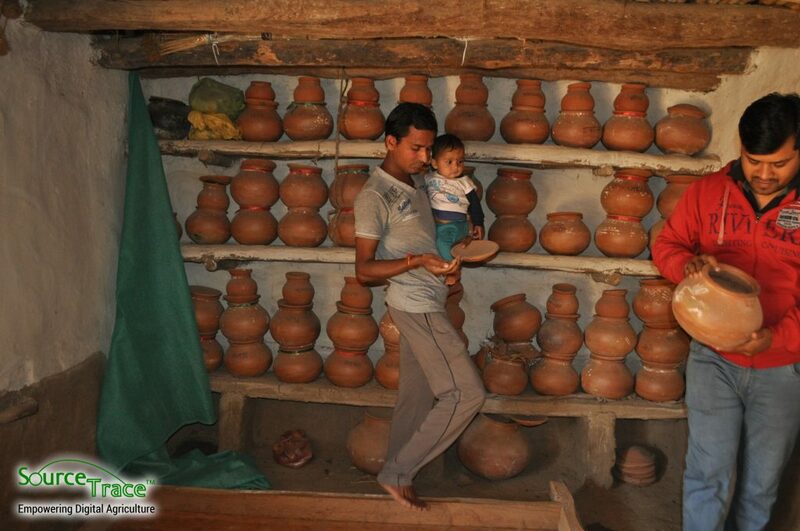 Their method of storage is simple – the healthiest of seeds are selected and stored in air-tight earthen pots. They are cultivated in a small patch each year, so that new, regenerative seeds can be harvested each year. The world today has thousands of seed banks. Their collections are of critical importance to our species and the health of the eco-systems we live in. In the age of diminishing wild areas and bio-diversity, it is seed banks that we can bank on to restore and regenerate the planet’s wealth.